To get full access to all of the courses (without time limits, or any restrictions) you need to become a premium member. 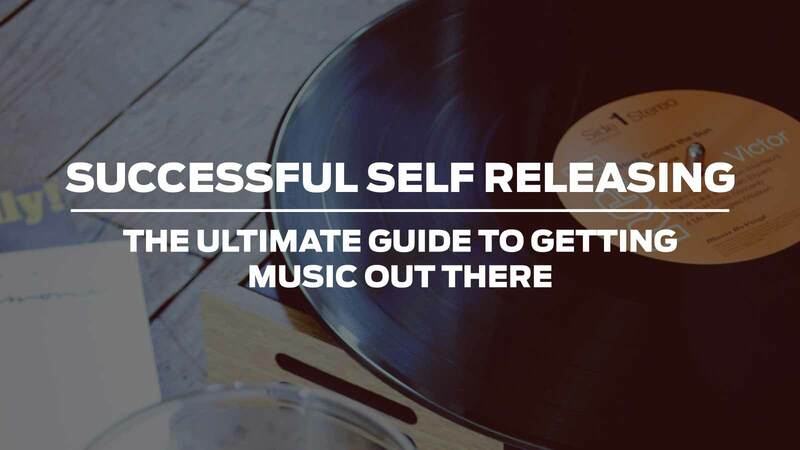 The ultimate guide to getting music out there. PLUS all future courses and updates! 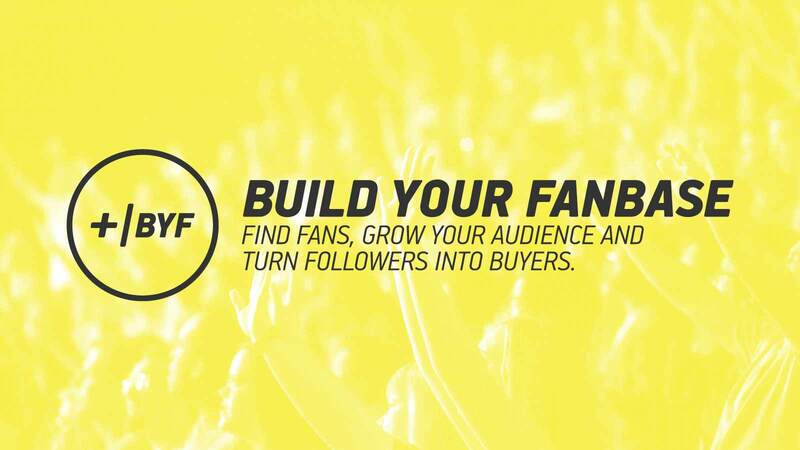 It ony takes a minute, and gives you full instant access to all the content above.